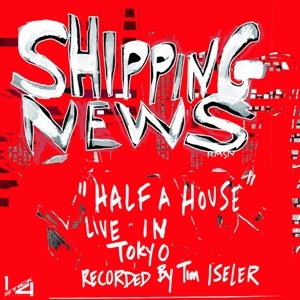 Our pals (and yours) the Shipping News are offering a FREE MP3 download of a newly released jam. Please enjoy "Half a House," recorded live at the O-Nest in Tokyo, April 2, 2006. You might also want to check out the Shipping News on tour. Dates are below, but we should also let you know they're doing a free instore at Ear X-Tacy in Louisville, KY on Tuesday 5/20 (tomorrow!!) at 6pm. Special prizes will be given to those who can prove they've voted in the Kentucky primary that day! Bonus!